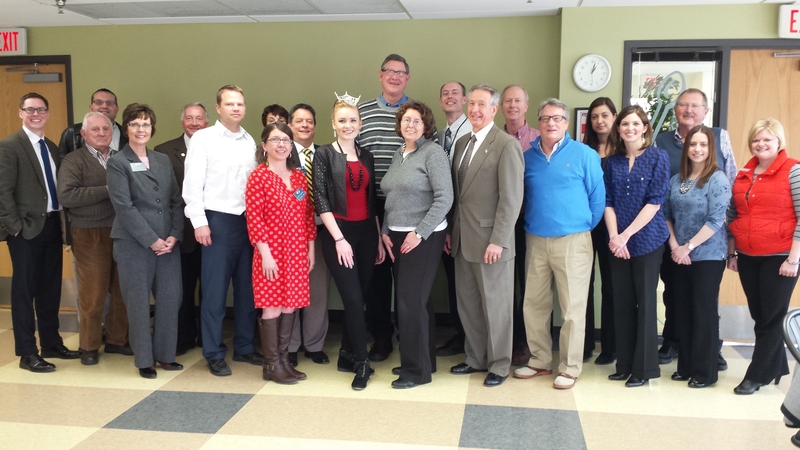 Current Miss Iowa, Aly Olson, stopped by the club on Tuesday, March 24th to discuss her reign as Miss Iowa, her home-state pride and her platform of diversity. Thank you Aly for representing the state of Iowa so well! Good luck! The Bettendorf Kiwanis and Rotary clubs will co-host the Bettendorf Mayor’s State of the City address on Wednesday, February 22nd, 2012. The luncheon will be held at the Waterfront Convention Center (map) in downtown Bettendorf. The luncheon will cost $10 per person and members in attendance are responsible for this meal cost. Posted by Club Webmaster in Current Events/News, District & International News, Meetings. The Illinois-Eastern Iowa district convention will be hosted by the Davenport Noon club this year. Events are scheduled from Thursday, August 4th through Sunday, August 7th at the Radisson Quad City Plaza and RiverCenter. Registration information is available now at this district page. This year’s theme is “Rollin’ on the River”!